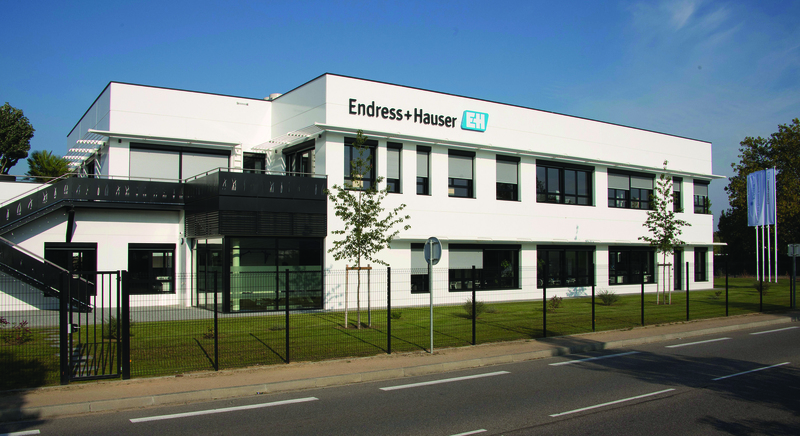 Endress+Hauser has invested €4,9-million in a new building in Lyon. As well as 25 sales and service employees from Endress+Hauser, nine employees from the European headquarters of Kaiser Optical Systems will move into the new facility. The new building offers modern offices for employees and abundant space for customer training. At the same time, Endress+Hauser’s process control technology and the advanced analysis processes of Kaiser Optical Systems are being brought under a single roof. 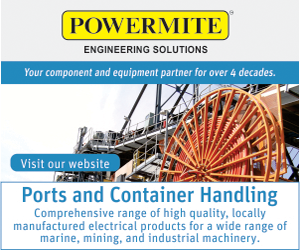 Expanding the business in the area of process control and laboratory analysis reflects the wishes of many customers for enhanced quality parameter measurements. The new energy-efficient office building is located near Lyon–Bron airport, in one of the fastest-growing business regions in France. 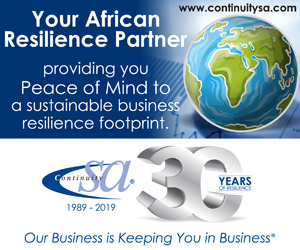 The building houses 1500 m2 of office space, warehouse facilities, a training center and a presentation room for customer training. With a total of around 7000 square m2 of space, the campus offers sufficient room to grow the location further.